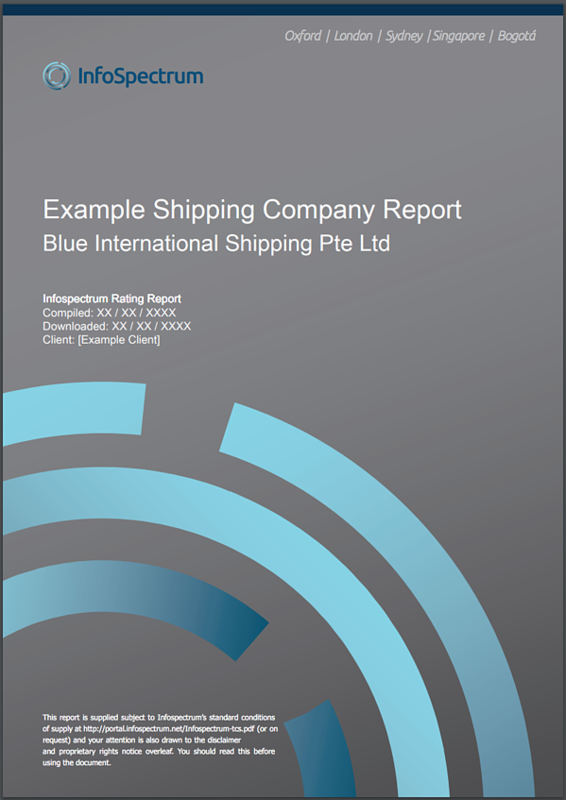 Choose one of three reports based on your industry to better understand the depth of analysis in our reports. Our reports can help you to assess risks, protect reputations, and seize opportunities in some of the world’s most challenging commercial environments. Here, you can get a sample of the depth and breadth you can expect from a report. To download a sample of our work, please select the type of sample that best fits your requirements, and we will email it through. We’re aware that our clients have different needs at different times. Whether you need a detailed credit report or an in-depth consultancy, you can always rely on our global team to provide the intelligence you need to assess risks, protect reputations, and seize opportunities in some of the world’s most challenging commercial environments.